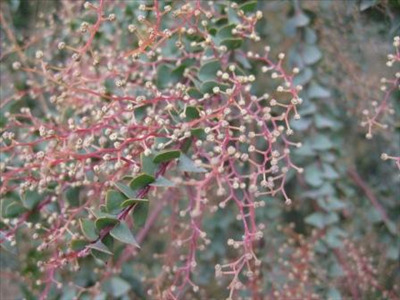 Very hardy ornamental tall shrub or small tree for well-drained soils. Will tolerate frost and extended dry periods. It has bluish-green triangular shaped phyllodes (leaves)and yellow ball flowers in winter-spring. Flower color is variable from cream to bright yellow. Flowers are lightly perfumed. 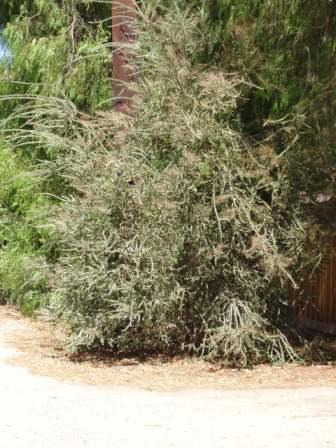 It can be used as a low windbreak and shelter plant. Appears to be pollution tolerant - growing on busy highway with little or no water for several years. There is a groundcover form A. pravissima 'Golden Carpet' sometimes available.